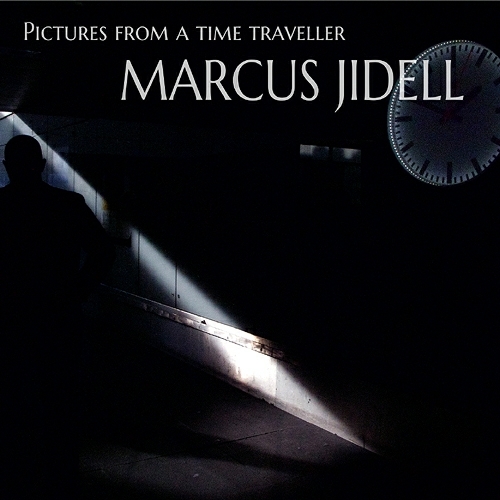 Evergrey guitarist Marcus Jidell released his solo album, Pictures From A Time Traveller, in 2013 through Lion Music. It’s definitely an instrumental guitar album, but it doesn’t fall prey to “backing tracky” sound, or overly indulgent ‘shred’ in any given passage. Fluid passages lull one into a drifting, borderless sea… then come the waves! The seas are rough: Jidell takes great delight in jarring you out of that calm, straight into top alertness in fractions of a second. The album is lyrical, not overly long, experimental, and never boring. Nicely produced and well-balanced, this is a fun, worthy listening journey.